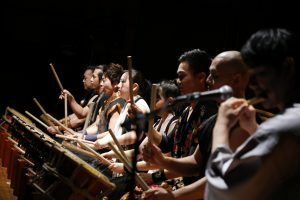 Born in 1975, 30 years of Taiko experience, based in Asakusa. 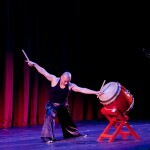 One of the greatest Taiko drummers in Japan, with performances across the country and around the world. 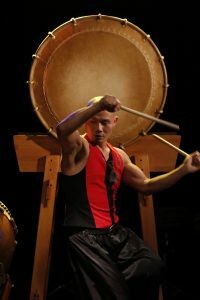 Using various drumming techniques to achieve his dynamic and elegant style, he excels in improvised compositions that match the mood in his surroundings. 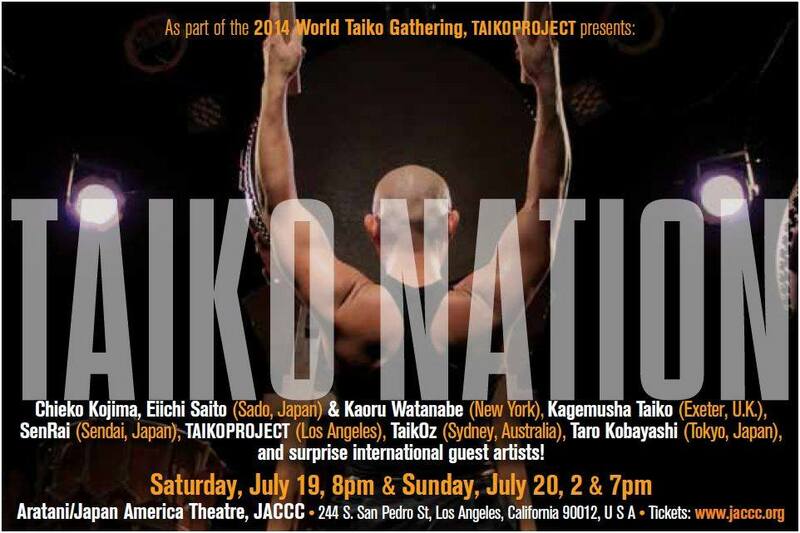 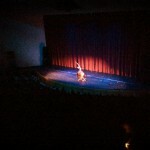 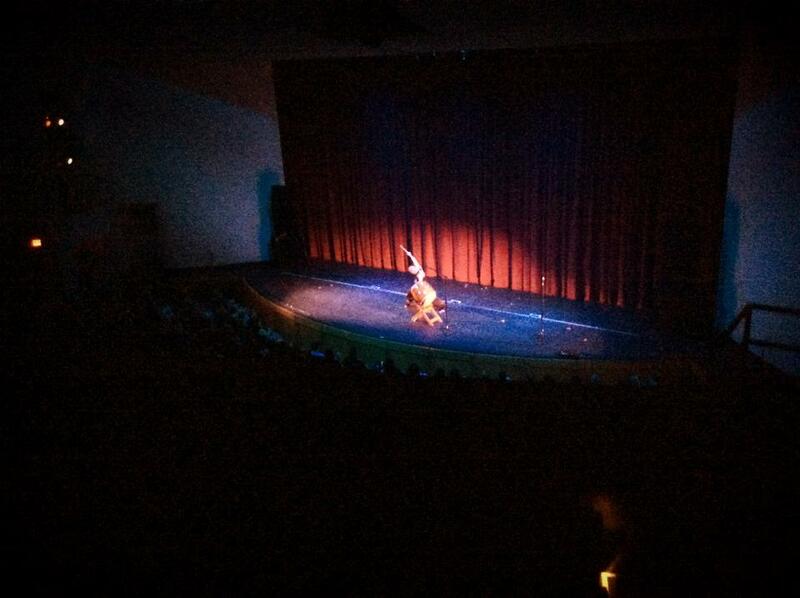 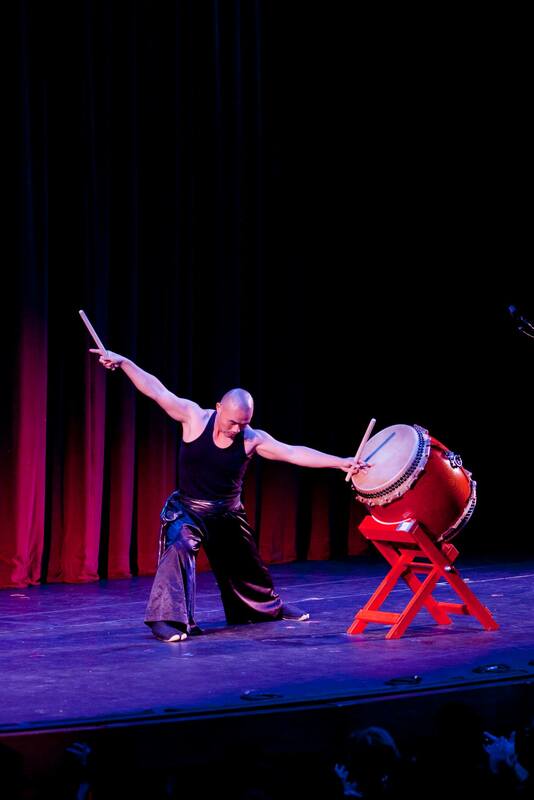 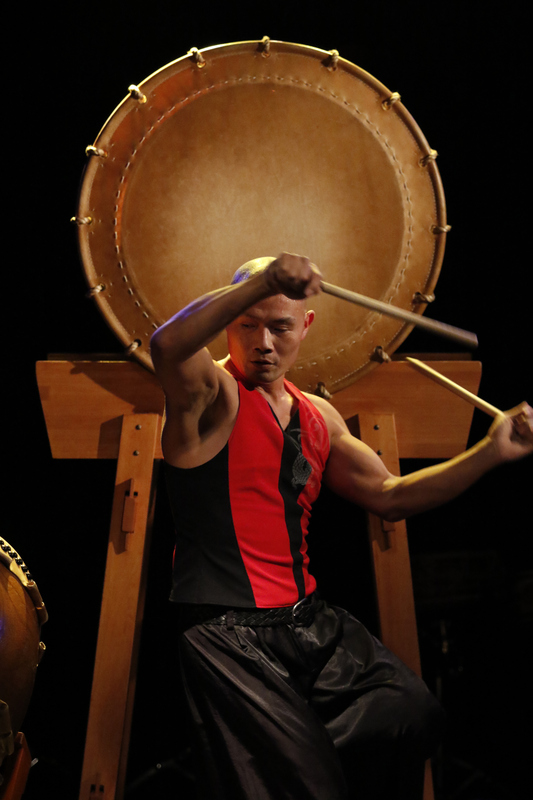 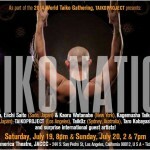 As a solo performer he has received high acclaim for two hour long concerts with just taiko drums. As well, his collaborations and sessions with a wide array of artists bring a taste of “WA” to many genres.